At the end of last month, Gamma Labs revealed that it put together a new Sour Cherry flavor for its energy and focus formula G Fuel. 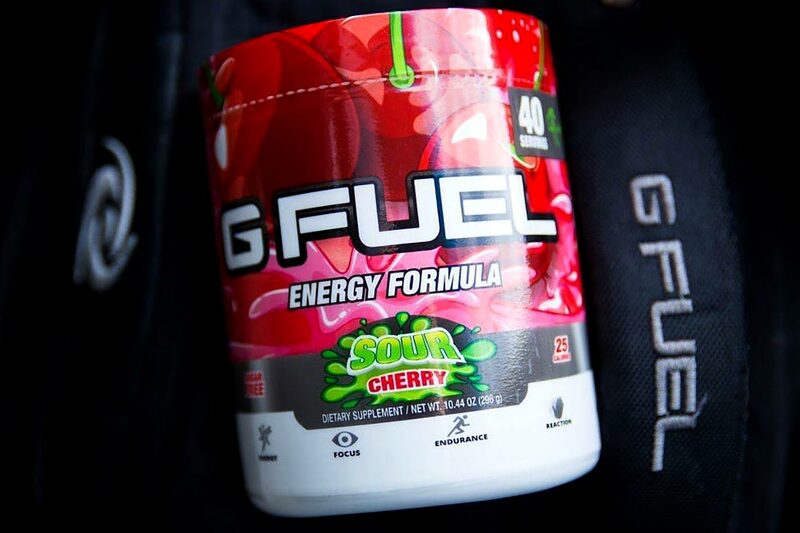 The brand’s super sour cherry recipe has now arrived and is available directly through gfuel.com. Gamma Labs has also launched its new Sour Cherry G Fuel with a special deal on full size, 40 serving tubs. The way it works is if you purchase a tub of the new flavor, you can get a second tub in the flavor of your choice for half price. The Sour Cherry G Fuel introductory deal works out to a total of $53.98 or $26.99 per tub. Just remember you can only get in on the promotion if one of the tubs is the new Sour Cherry flavor.